Sore muscles, stiff joints, a general slowness to your movements; all of these are things that naturally start to happen as you age. The good news is that you can slow down and possibly even reverse the progression of aging with a few simple steps. We have all seen people who don’t look or act anywhere close to their age. What is their secret? How do they seem so youthful when others seem way older than they really are? Part of it is probably genetics, but staying active and limber is also a big factor in how old you feel. It is harder to stay active as you age, but there are some simple and even enjoyable things that you can do to help you stay active and they all start in a hot tub. First off, simply soaking in a hot tub everyday is great for your body and will help you stay limber. The heat of a hot tub will increase your blood flow, sending oxygen-rich blood through your muscles. This will help to heal any soreness or injuries that you may be experiencing. That increased blood flow also acts like a lubricant for your joints, relieving any stiffness and improving mobility. These benefits will last long after you get out of the hot tub and are only improved with regular hot tub use. Daily soaks are a great start, but there is more that you can do. While you are soaking you can add in some simple stretches. In the hot tub your muscles are warm and your joints are loose, making it the perfect place to stretch. You will be able to push your joints and muscles further than you would in a land environment. This stretching doesn’t have to be anything crazy either. Simple stretches that move your muscles in ways that they don’t move in your average day are all you need. You should also take time to move each of your joints through a full range of motion while you are soaking. One of the main reasons that older people slow down and can’t move the way they used to is joint stiffness. While you are soaking it is easier to move your joints through their full range. The more often your joints are used, the less likely it is that they will become stiff. The biggest factor in staying limber is staying active. The more active you are, the less likely it is that your body will slow down. Staying active can be a challenge as you age. Minor injuries that would have barely been a blip on your radar in your youth, can keep you down in your older years. Preventing injuries so you can stay active should be a priority. Your hot tub can play a role in this as well. Your daily soaks will keep your body limber providing fewer risks for injury. These are just three of the ways that a hot tub can help keep you limber after 50. Combine these with their numerous other benefits and you quickly see that a hot tub is something you don’t want to live without. 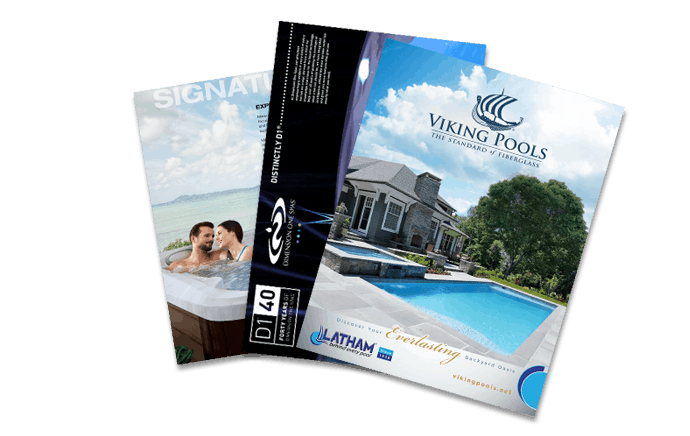 Come out to the showroom and check out our selection of hot tubs.